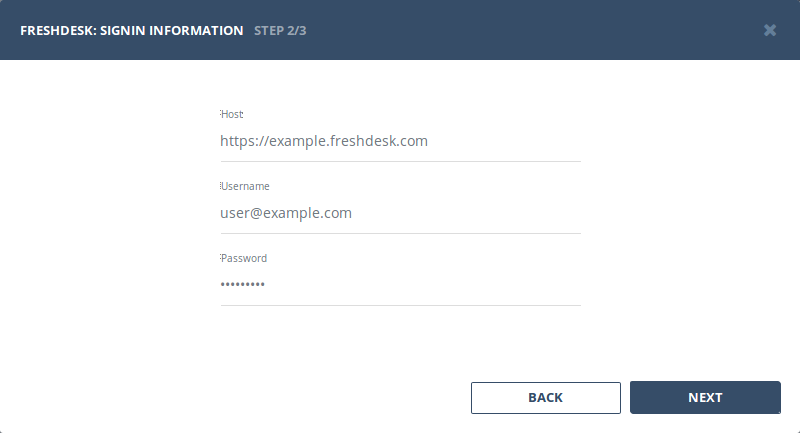 No custom configuration required in Freshdesk for this type of authentication. 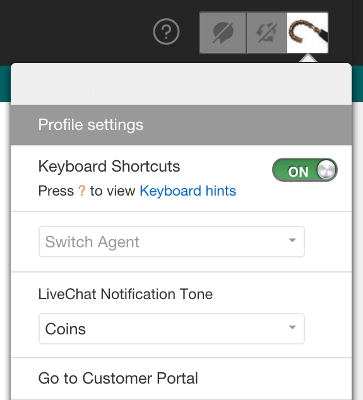 Select "Basic authentication" in the first step of integration wizard. Click "Next". Provide valid host (URL to your Freshdesk), username and password. To proceed with this authentication type you need to obtain API token from Freshdesk. Steps below will instruct you how to do that. Click on your "Profile Picture" in the top right and then click "Profile Settings" in revealed menu. 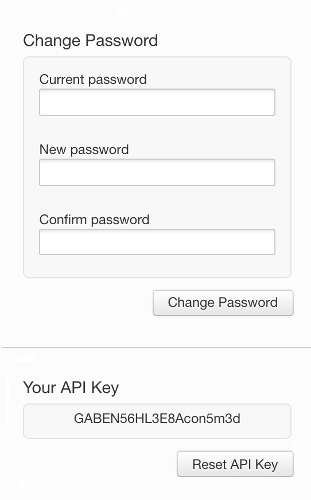 In your profile settings page, in the right pane under "Change Password" block, you'll find "Your API Key" area. Copy token from it. 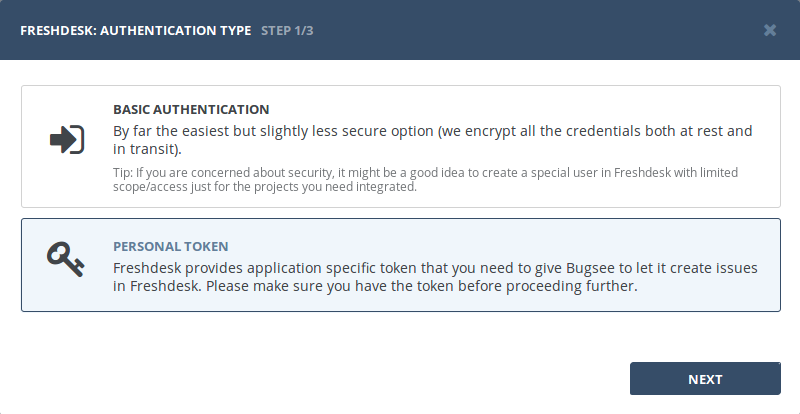 Now, when you've obtained a token, lets configure integration in Bugsee. Provide valid host (URL to your Freshdesk) and paste generated token. There are no any specific configuration steps for Freshdesk. Refer to configuration section for description about generic steps.